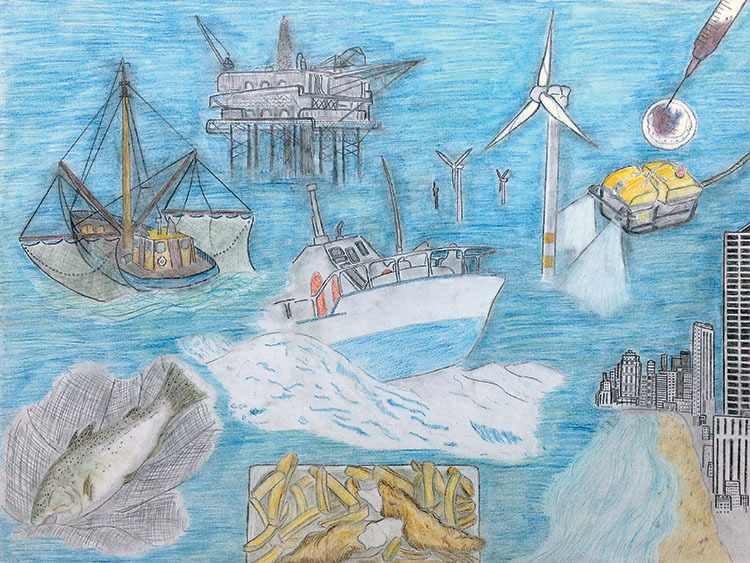 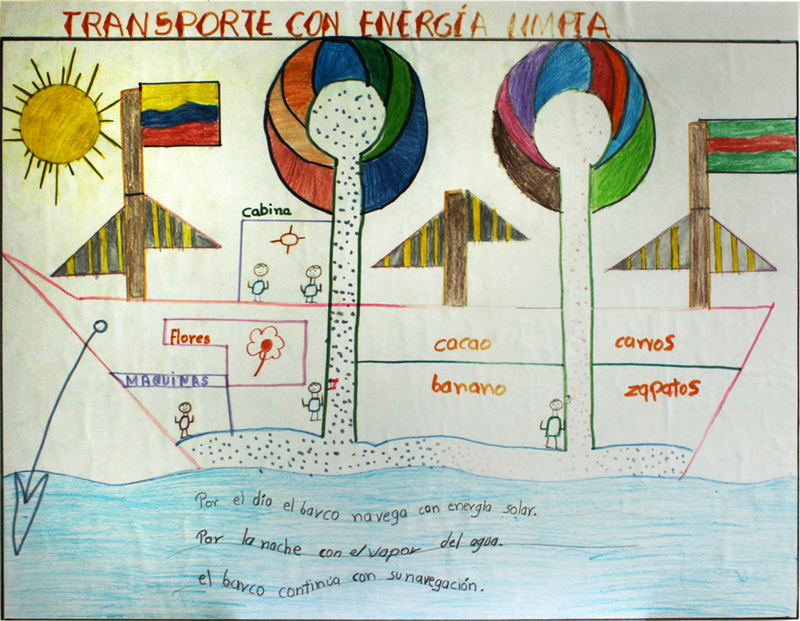 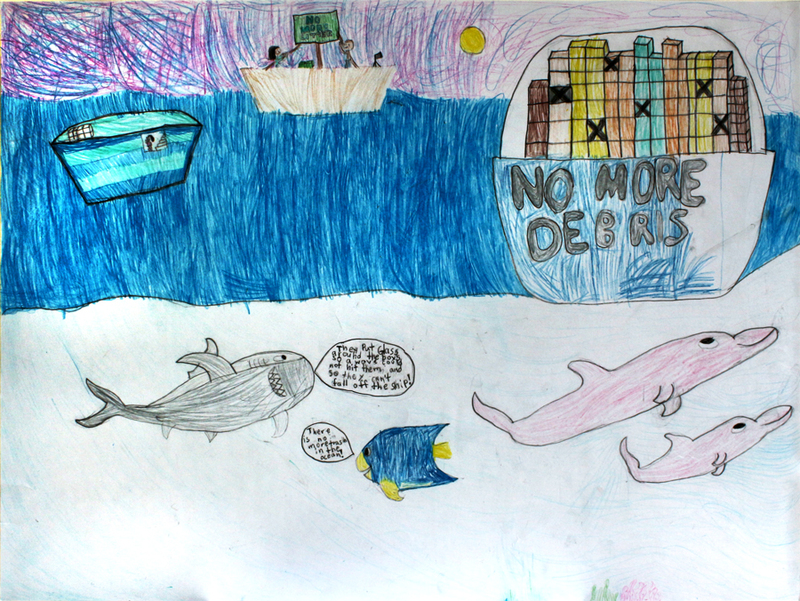 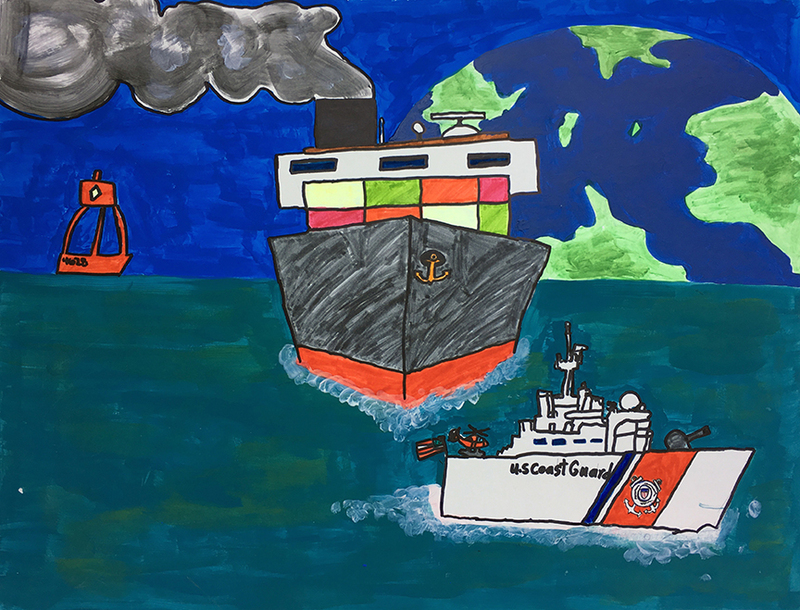 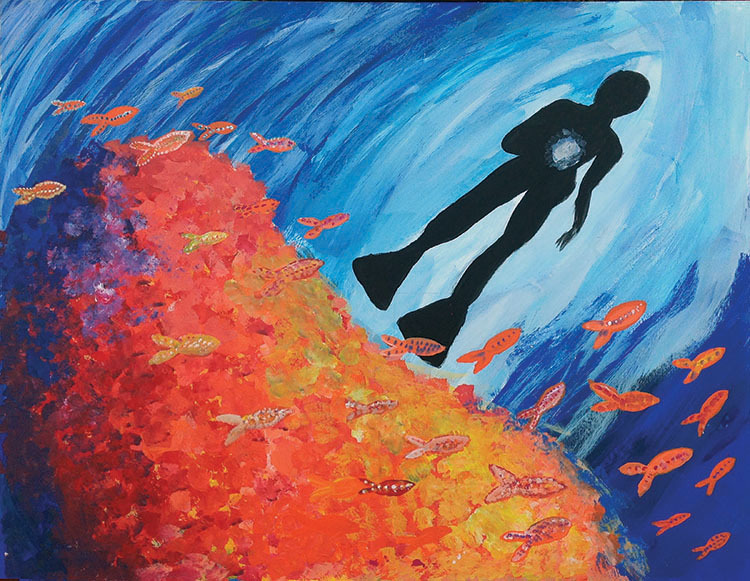 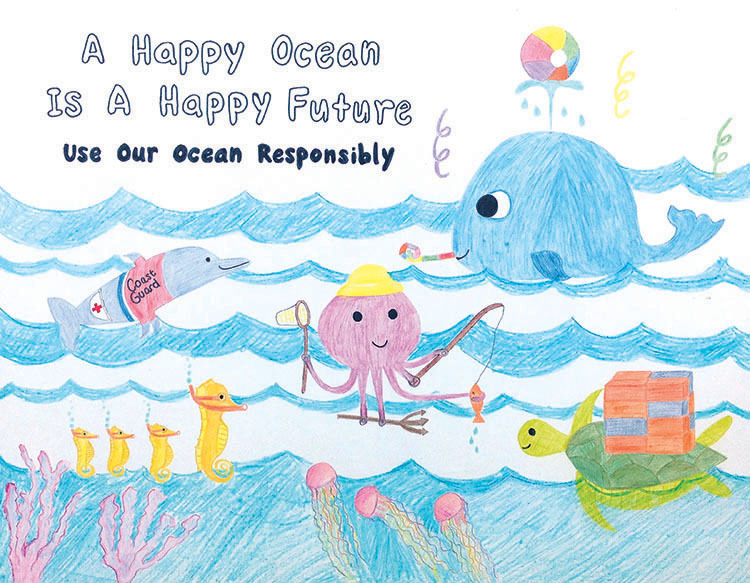 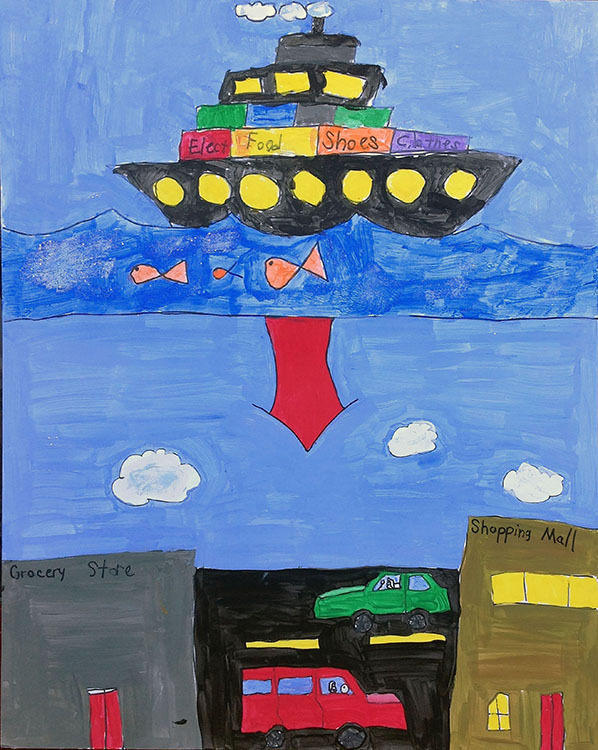 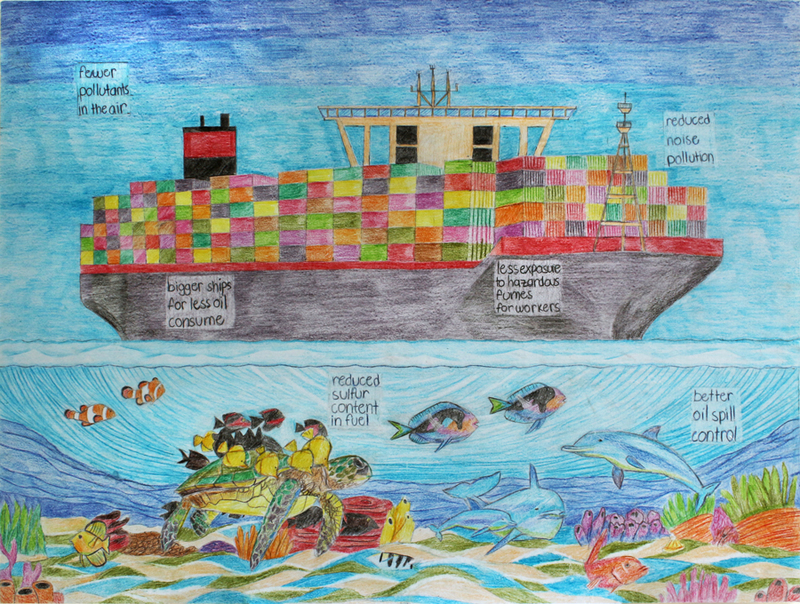 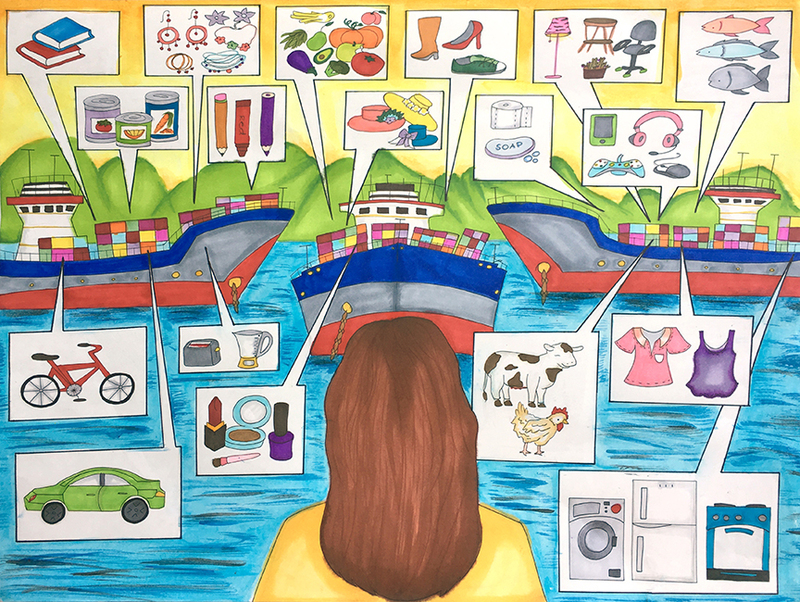 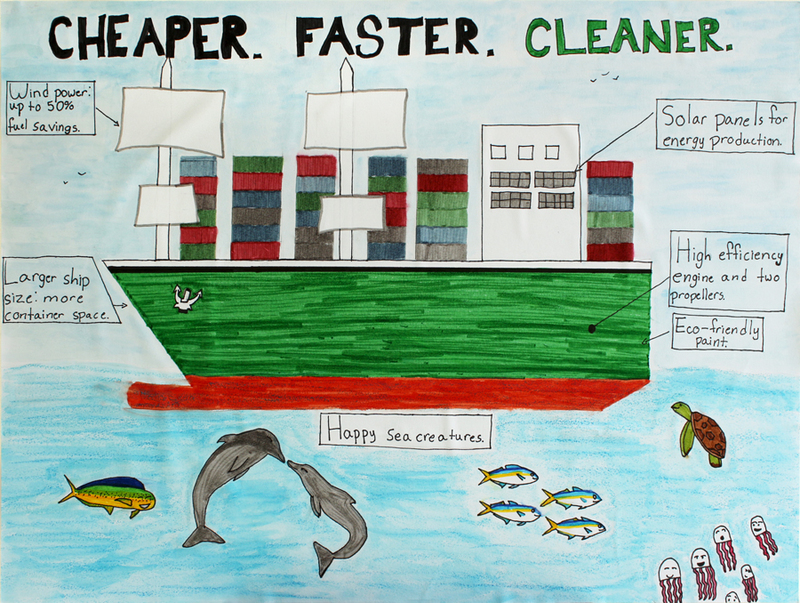 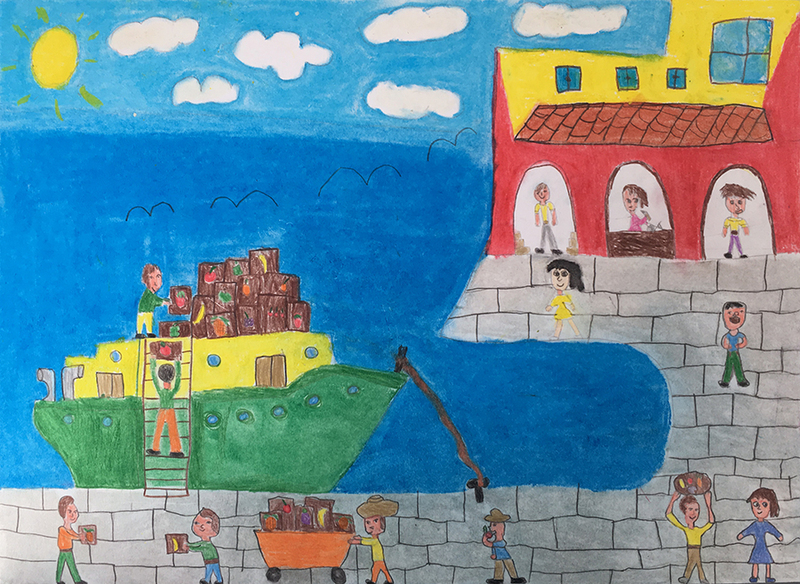 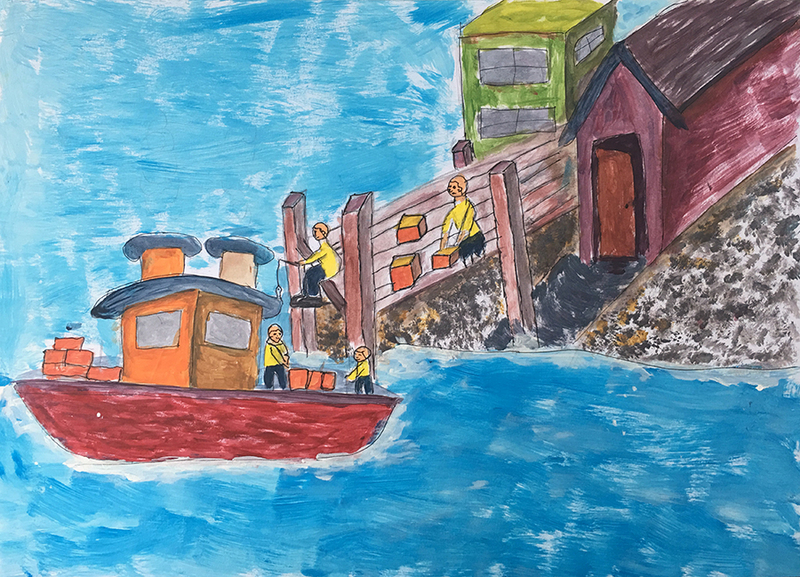 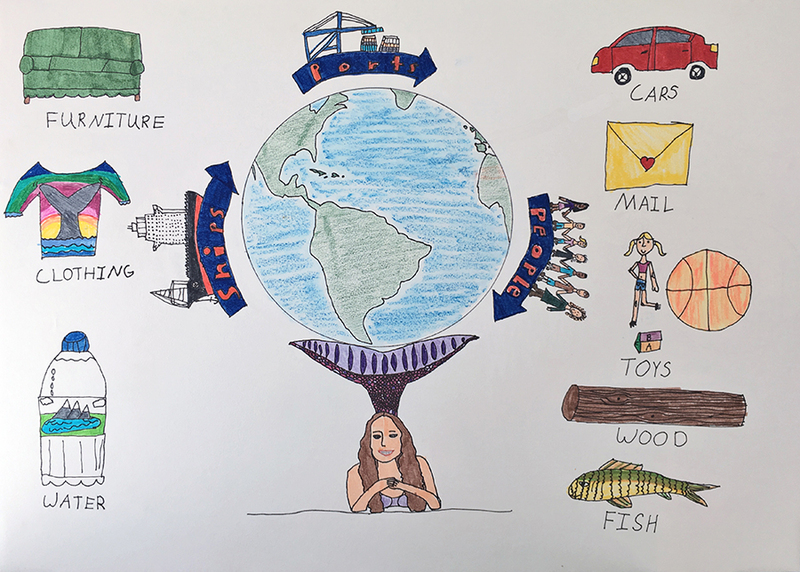 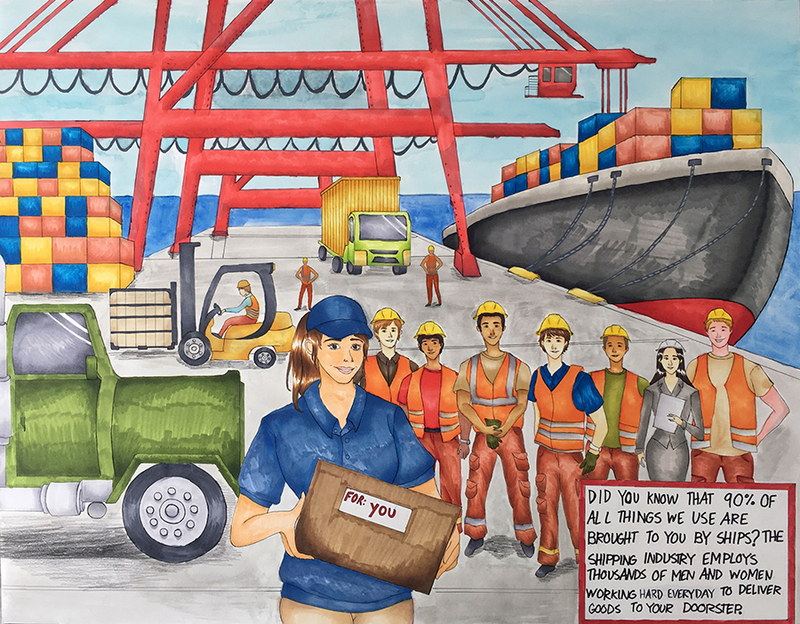 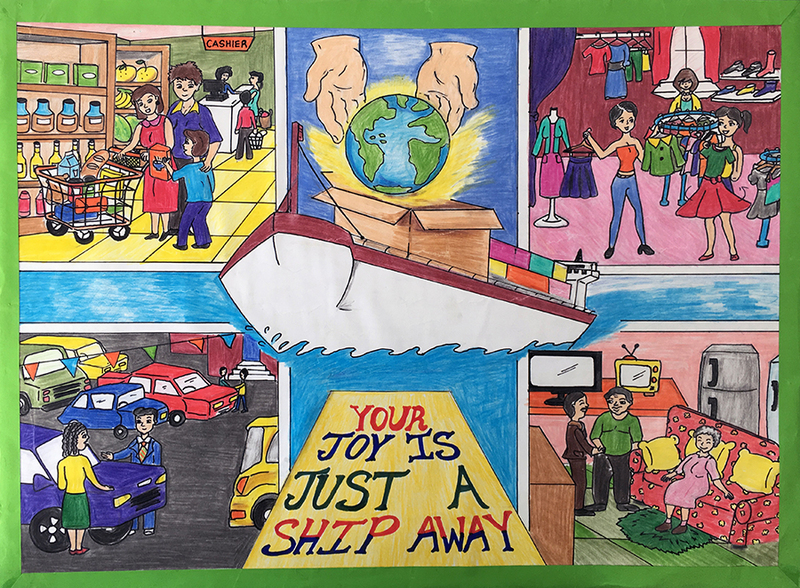 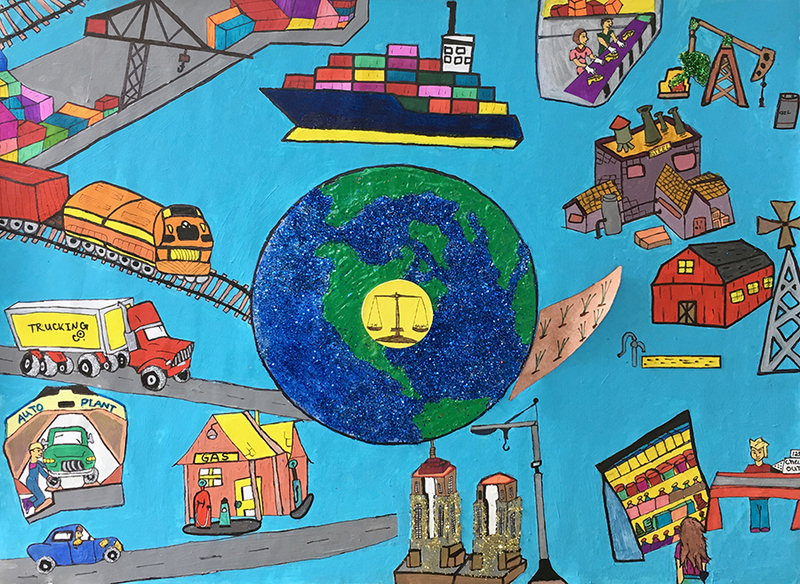 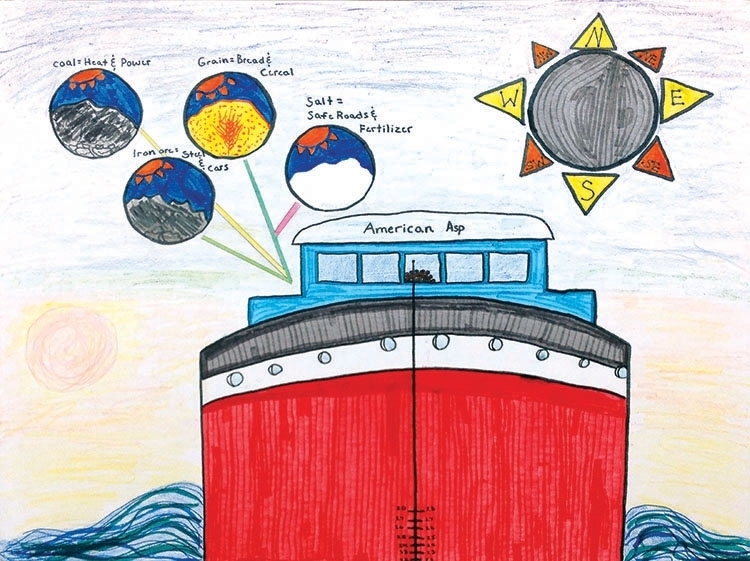 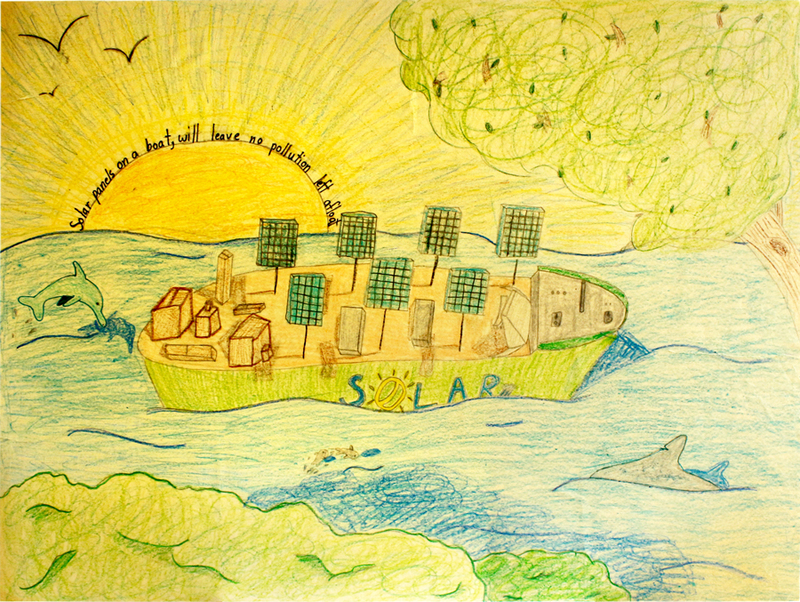 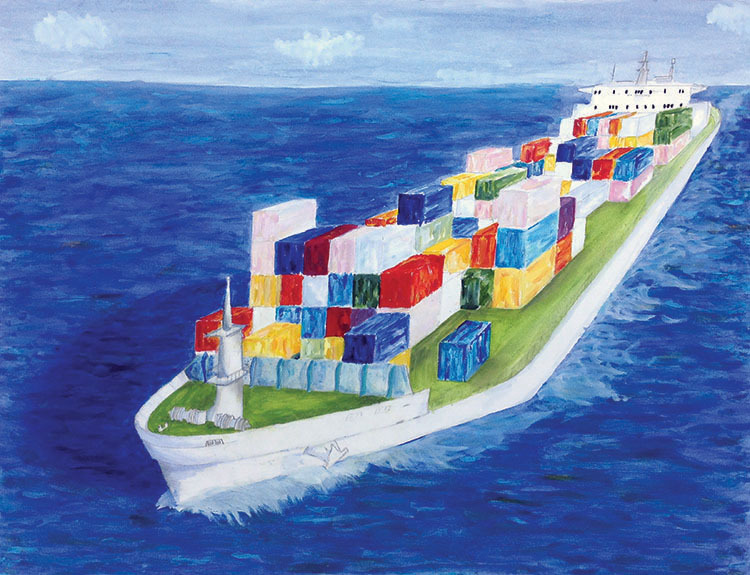 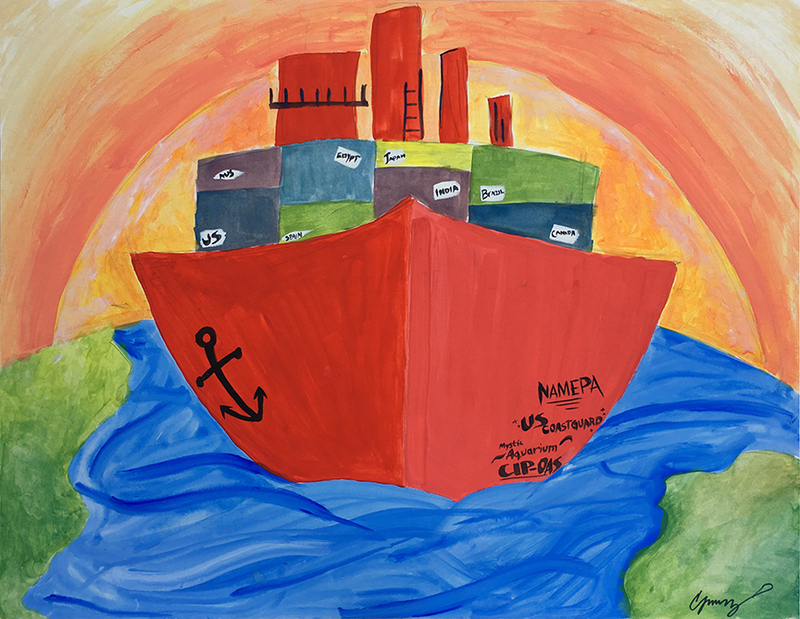 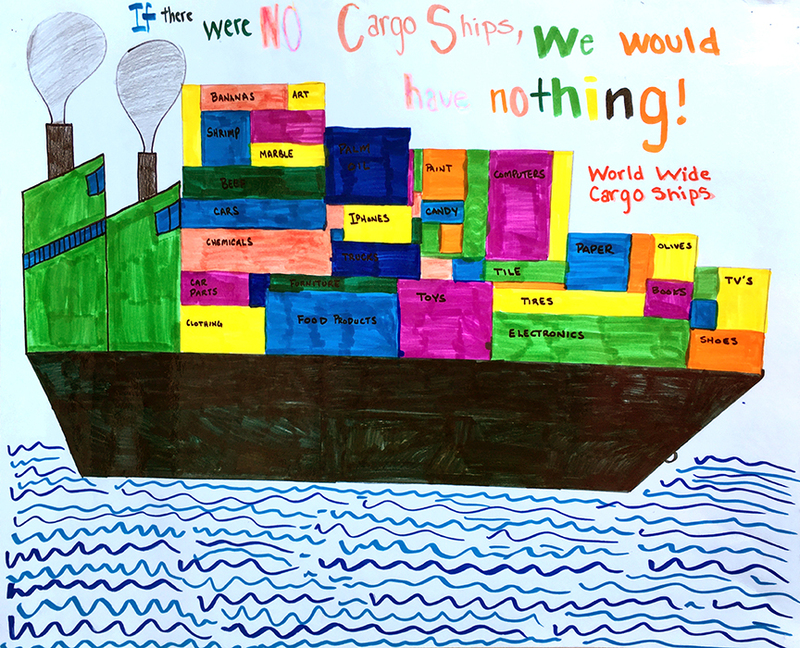 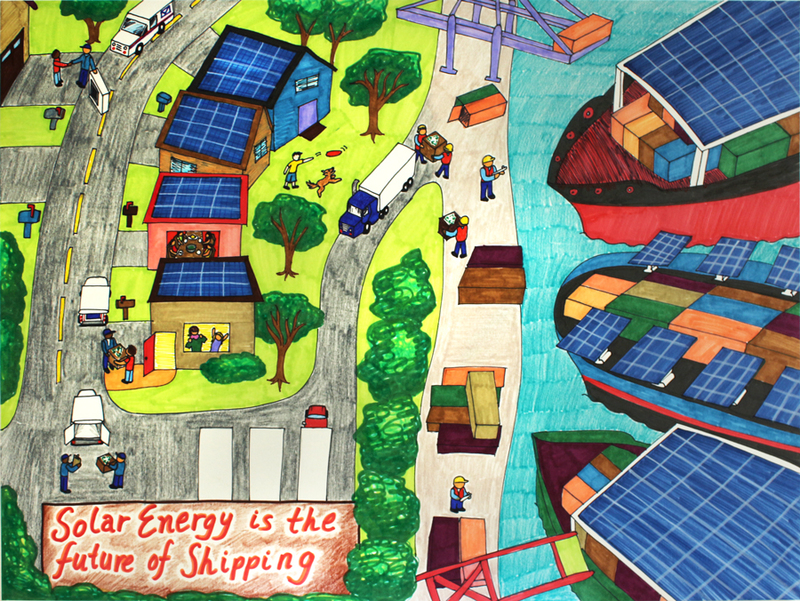 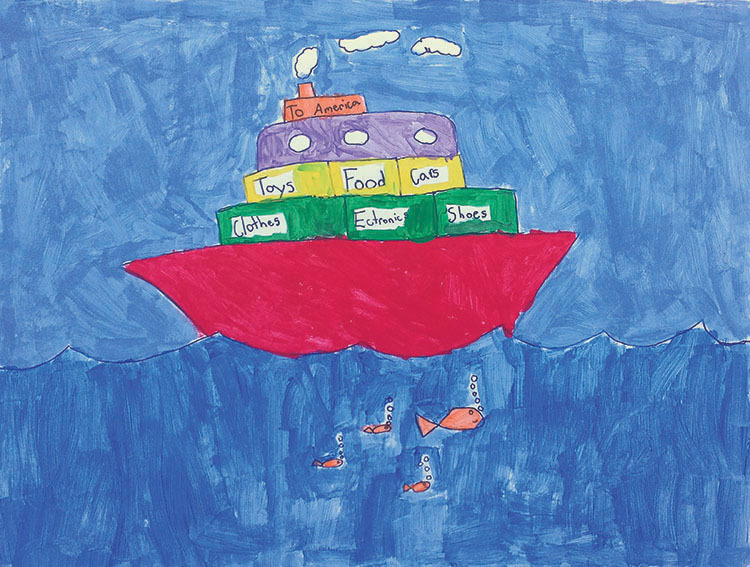 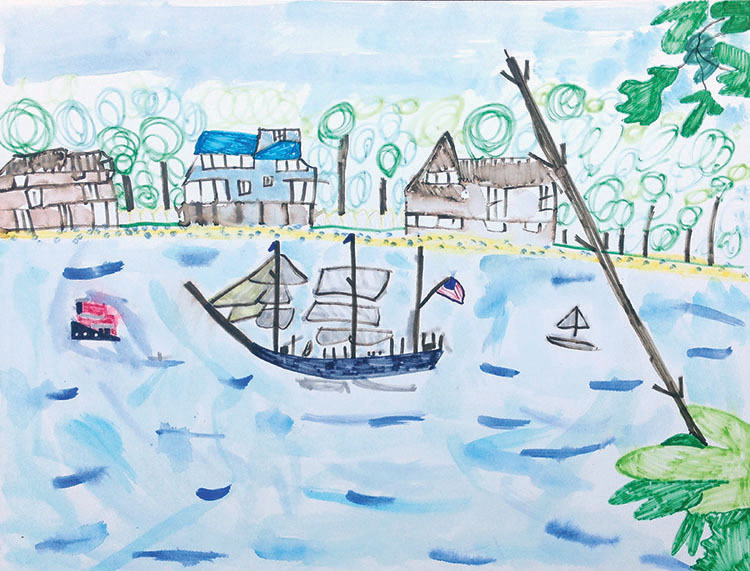 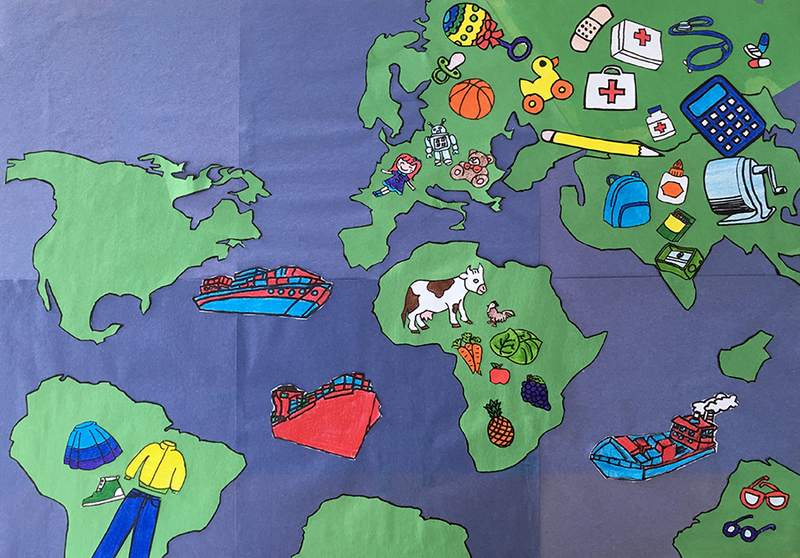 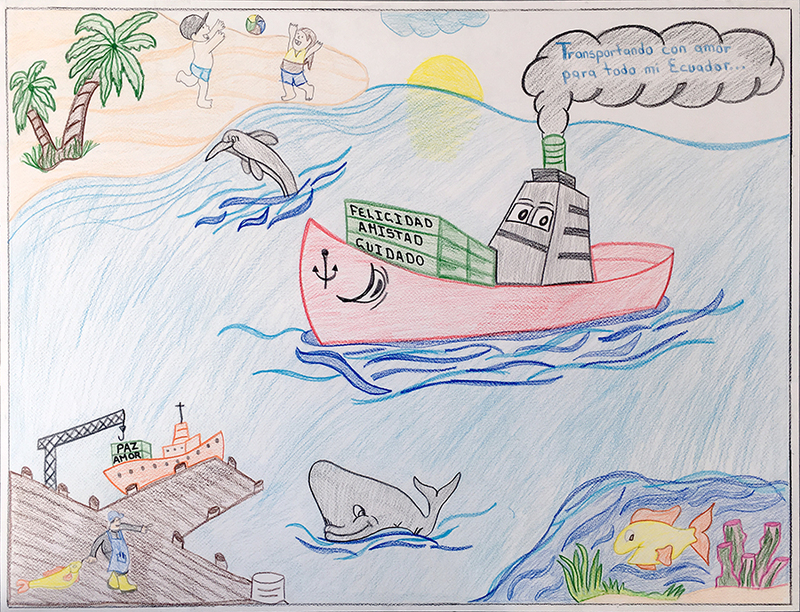 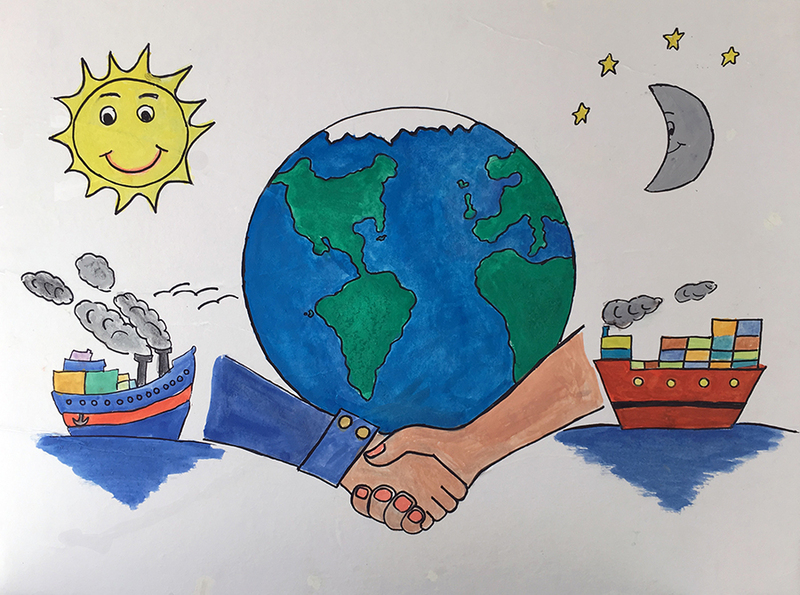 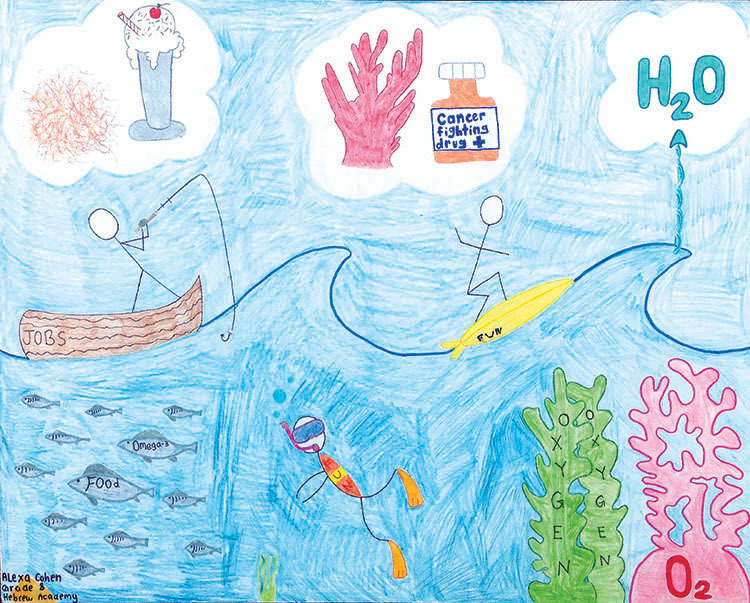 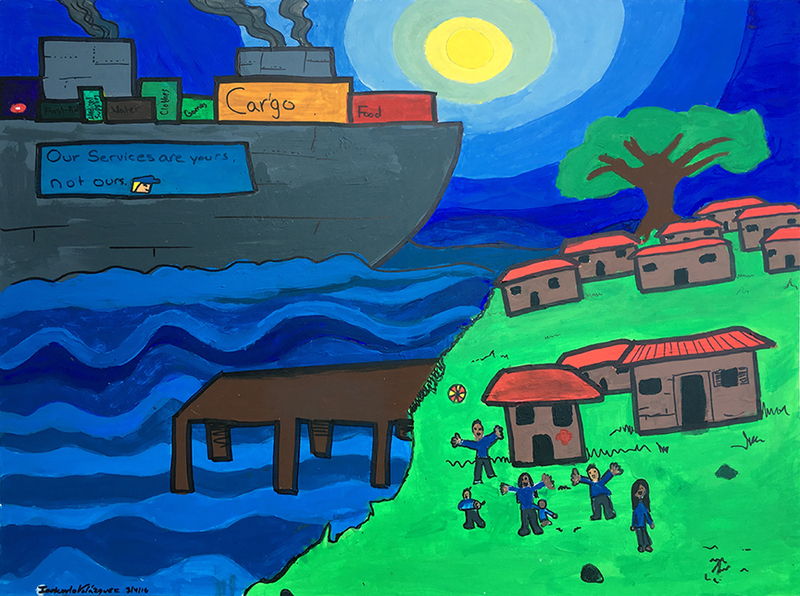 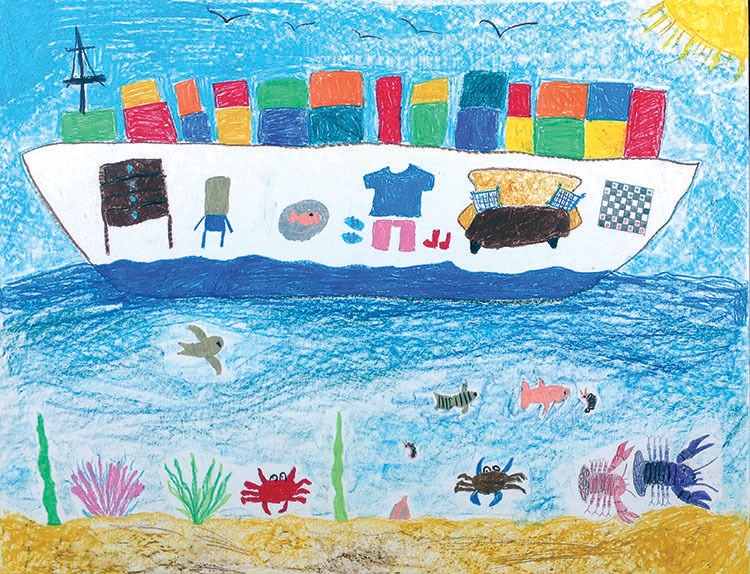 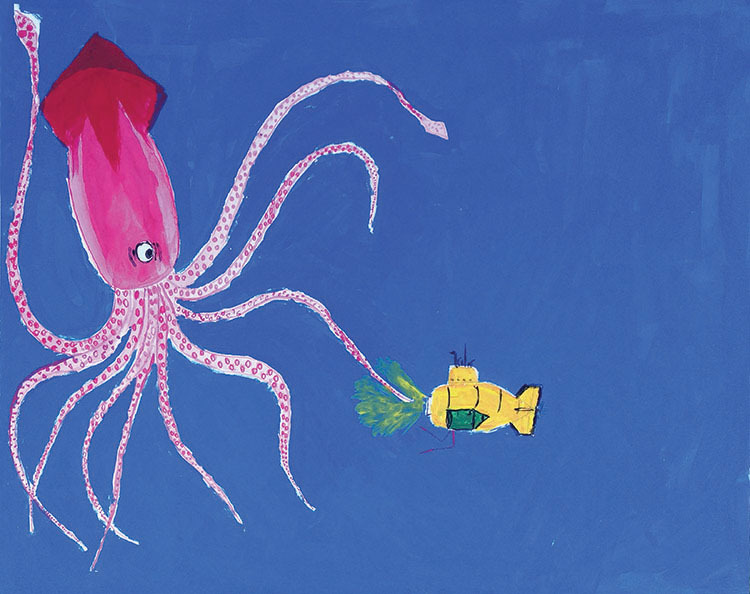 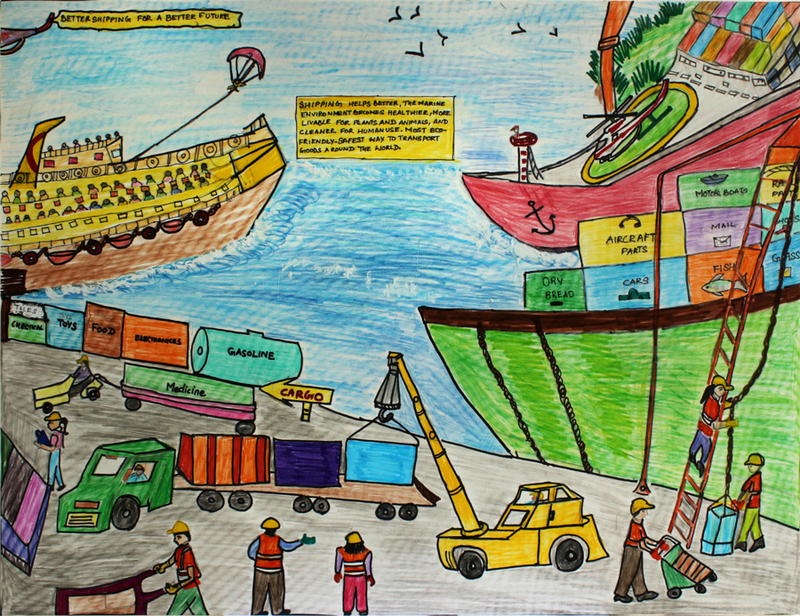 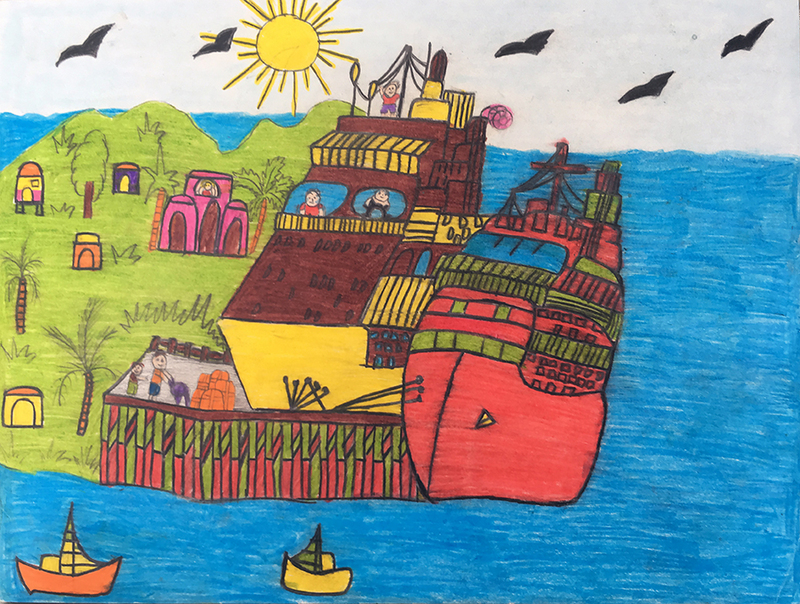 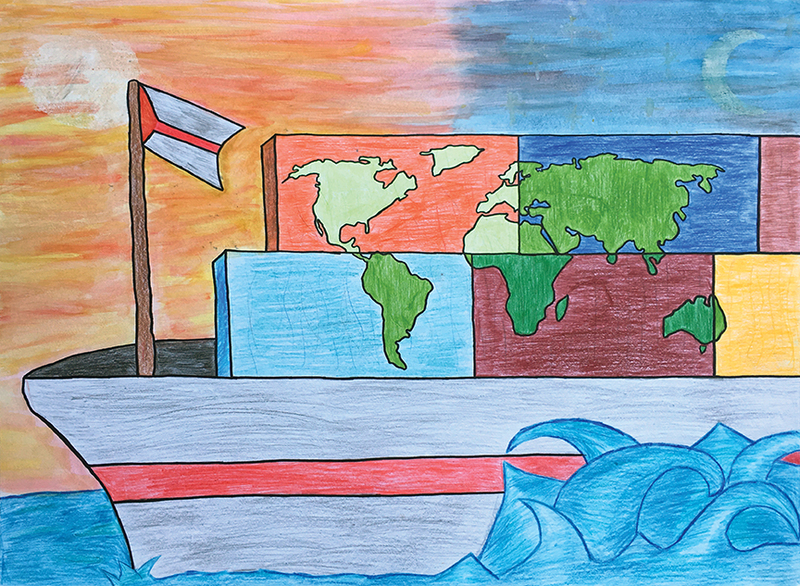 "Better Shipping for a Better Future"
To download the 2019 "Better Shipping for a Better Future" calendar featuring the above artwork, CLICK HERE. 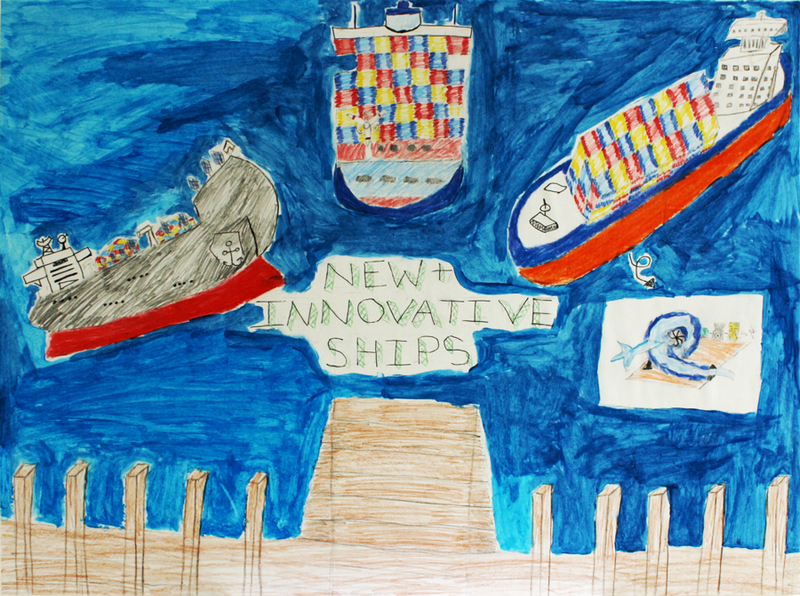 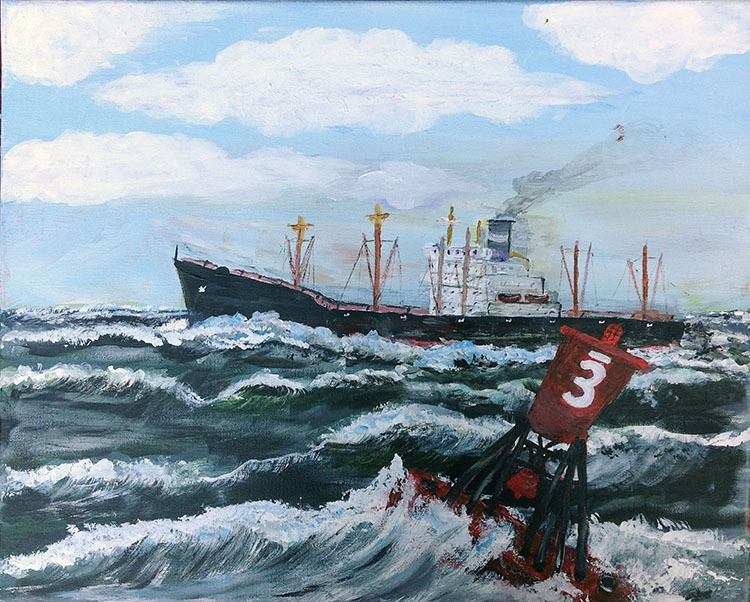 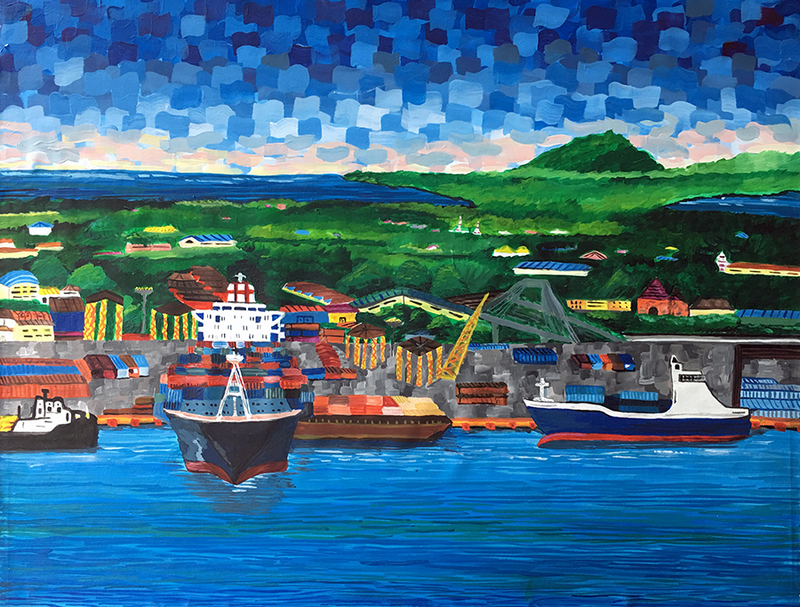 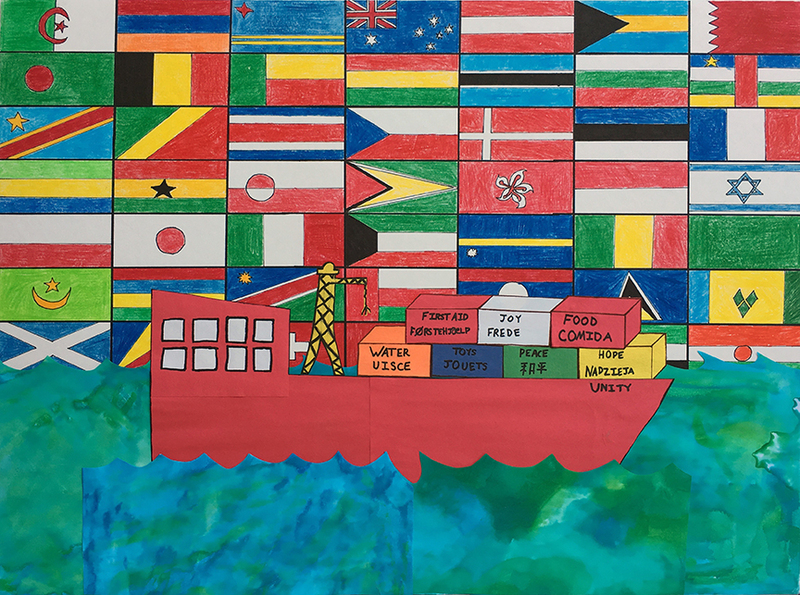 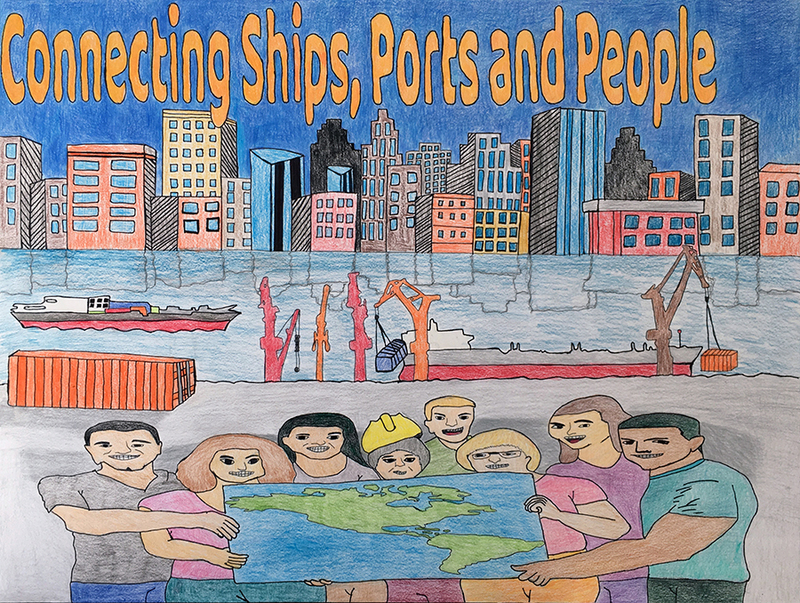 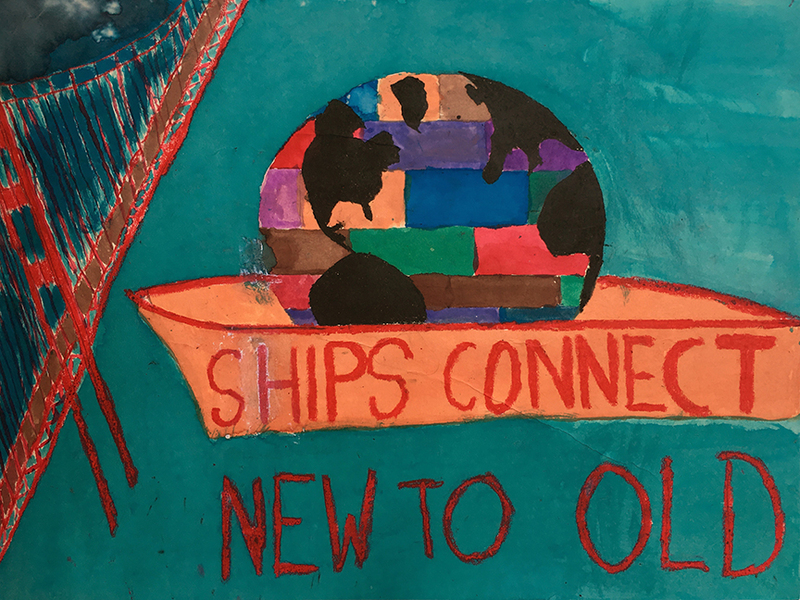 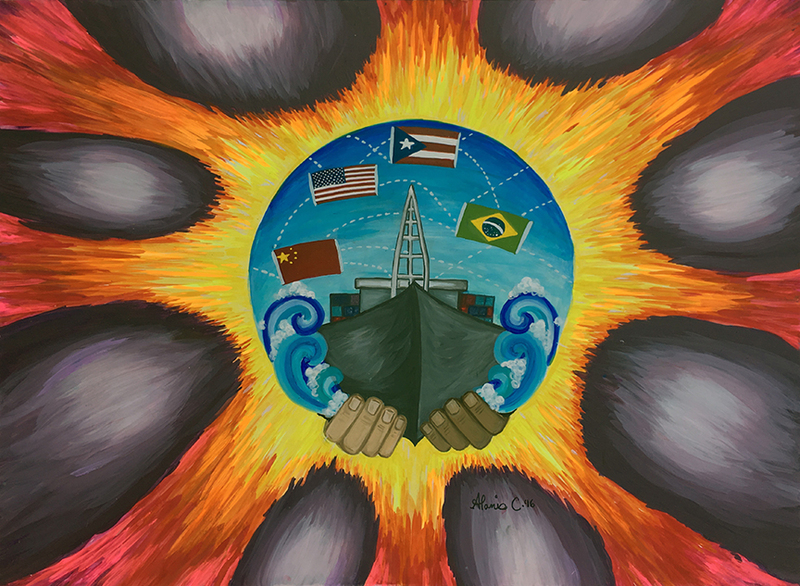 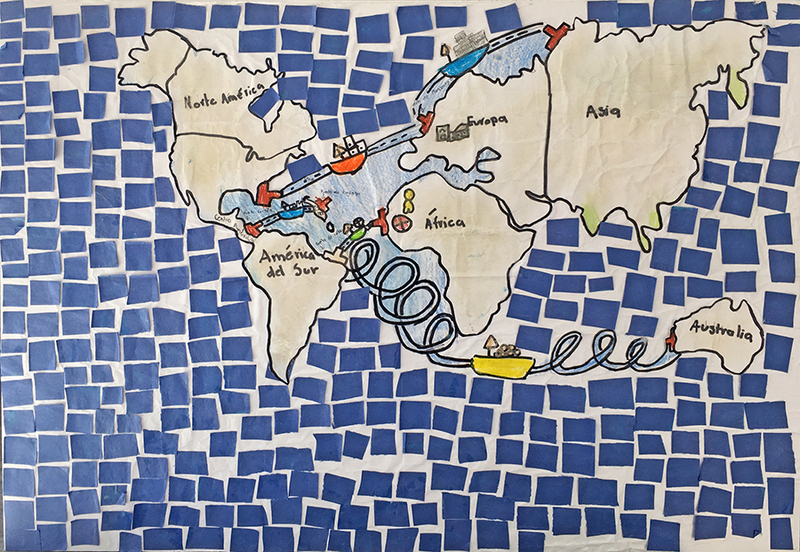 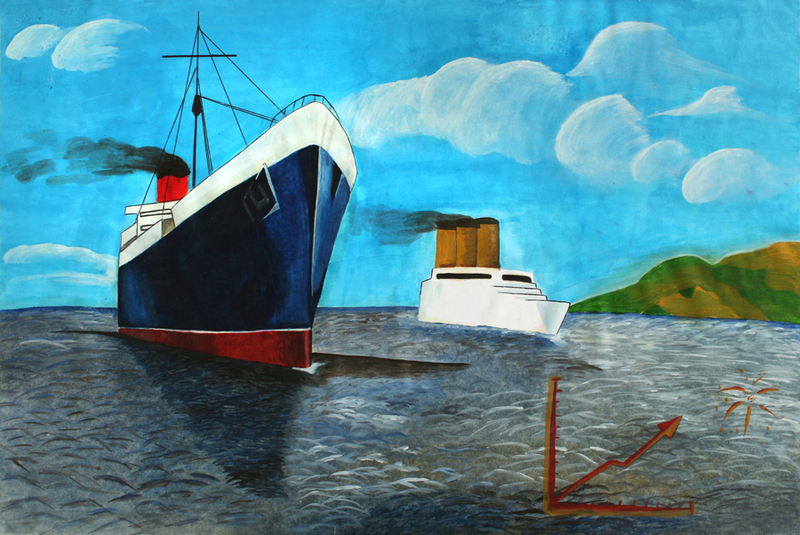 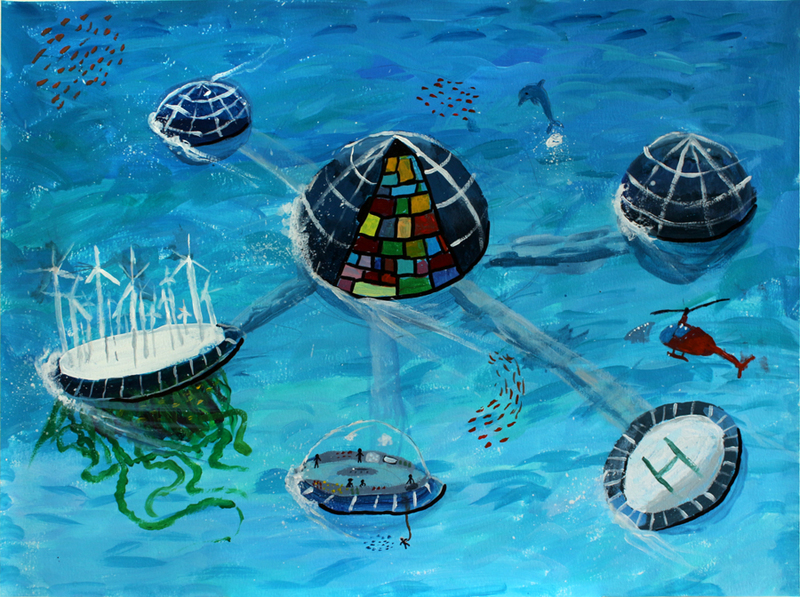 "Connecting Ships, Ports & People"
To download the 2018 "Connecting Ships, Ports & People" featuring the above artwork, CLICK HERE. 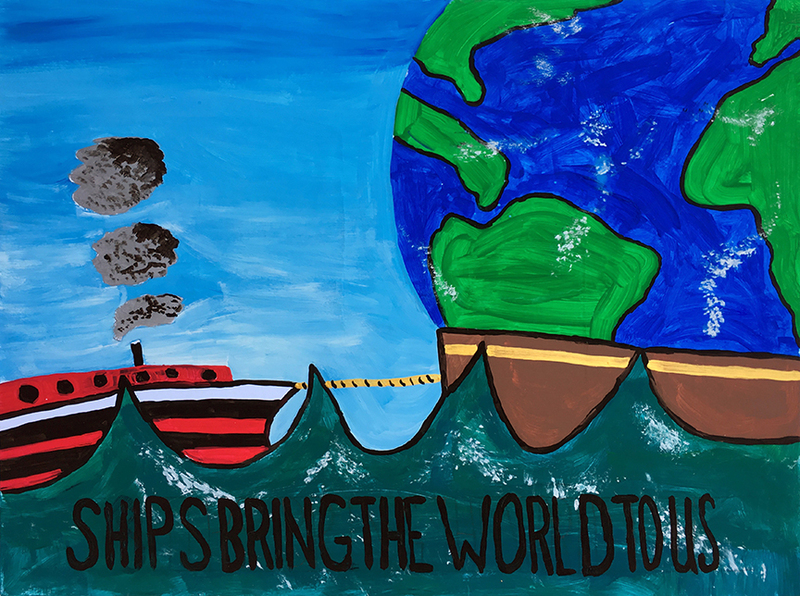 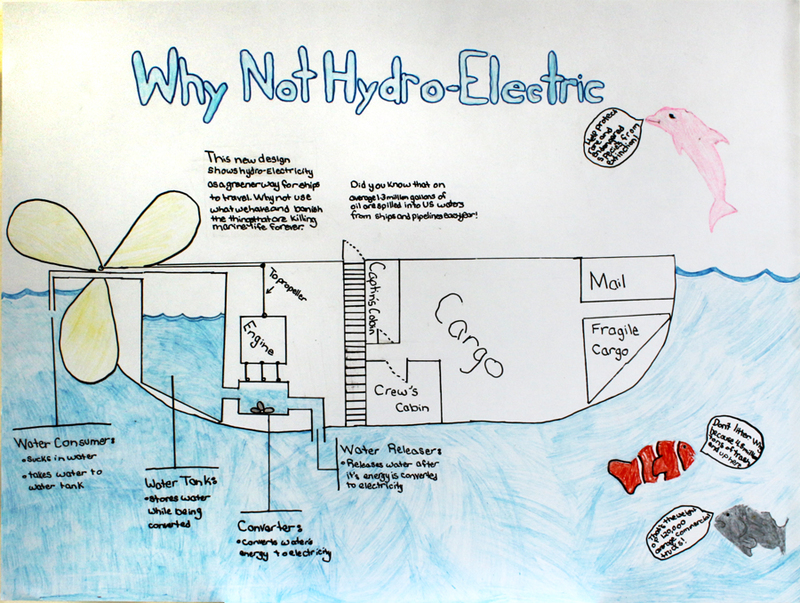 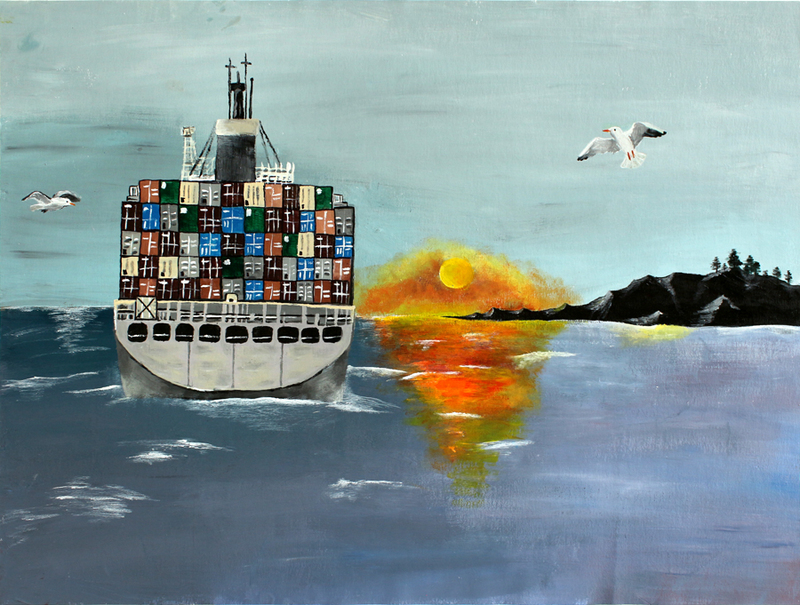 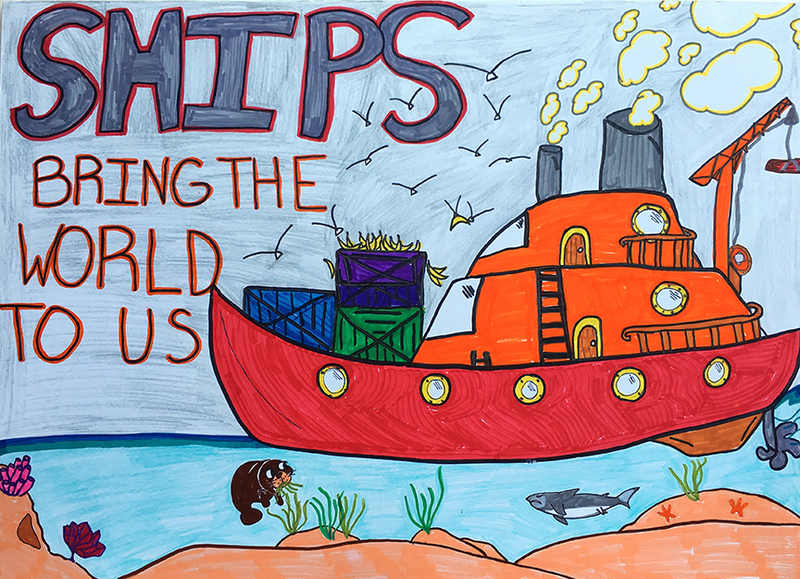 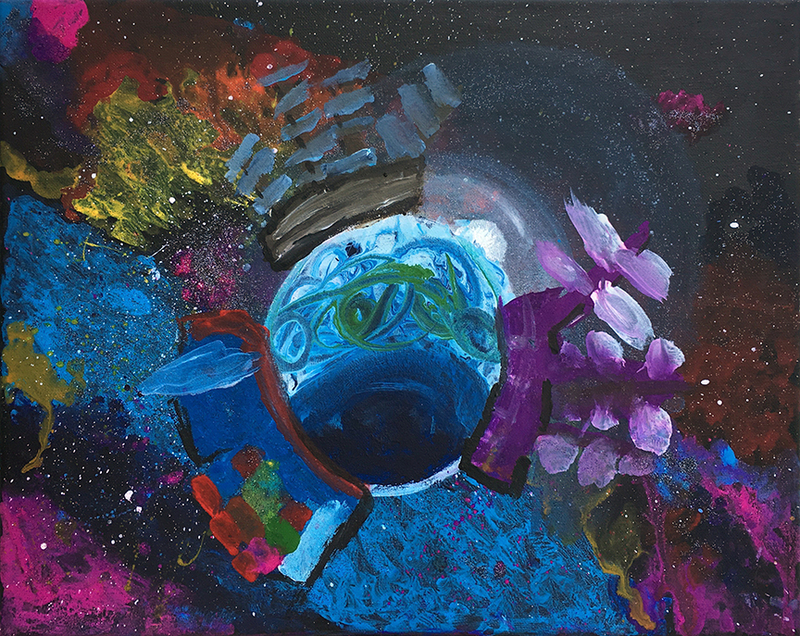 "Ships Bring the World to Us"